for Hot or Cold beverage. 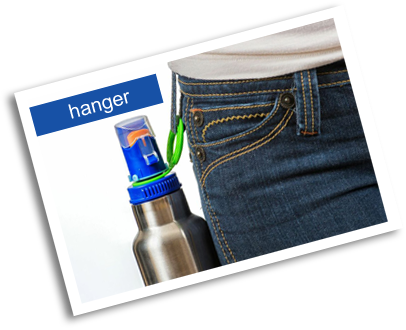 BestBottleEver is patented All-In-One sports water bottle. 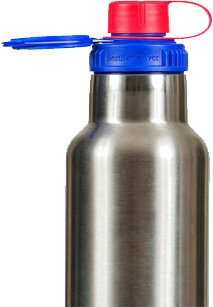 BestBottleEver has vacuum insulated double walls that keeps beverage Cold for 24 hours or Hot for 12 hours. The bottle doesn’t sweat! 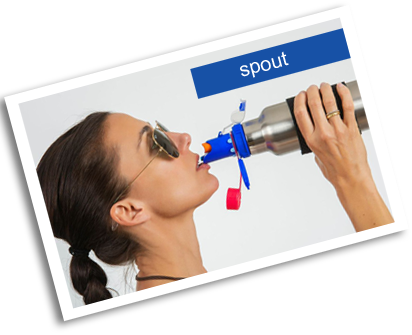 Off center spout for high flow rate, makes you swallow less air. 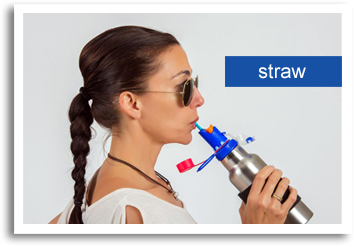 Integrated drinking straw that pulls up & down with your teeth. Removable hangers make a strong lock when hanging the bottle. 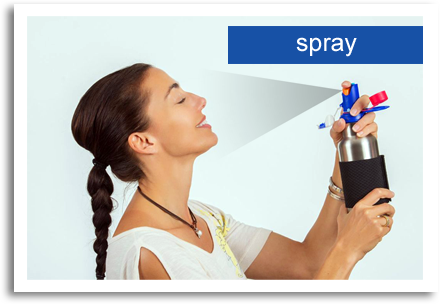 BestBottleEver has no plastic taste or odor. Eco-friendly with a low price. Meets FDA and CPFC standards. Food graded material. No BPA. Wide mouth opening makes it easy to clean, refill and add ice cubes. Additional and replacement parts are available.